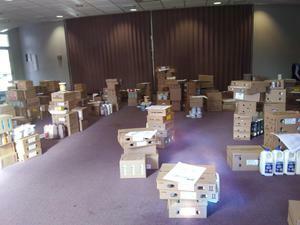 Our cholov yisroel order this Pesach served approximately 100 families! 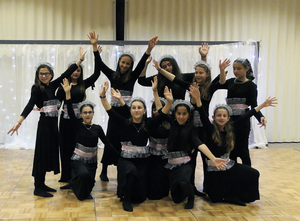 The 6th grade girls performed a beautiful program for their mothers in honor of their bas mitzvahs! Click the title to enjoy this year's purim shpiel! Thank you, Rabbi Goldstein, for all of your hard work! 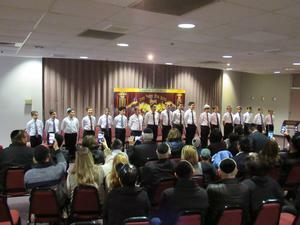 The first-grade boys have finally received their first chumashim! The girls enjoyed an exciting Color War on Rosh Chodesh Adar! Click to see pictures and videos! 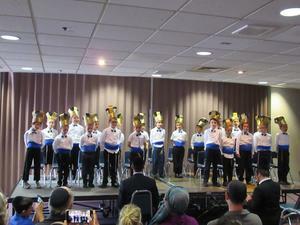 The fifth-grade boys received their first gemaras and put on a truly spectacular performance to celebrate this milestone. 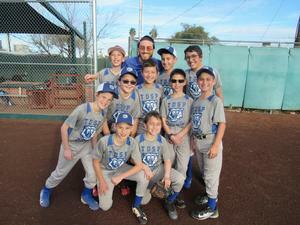 1st Baseball Victory in TDSP History! 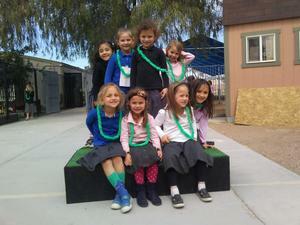 The 1st Grade Girls put on a beautiful Chumash Play! Click on the title to see the video. 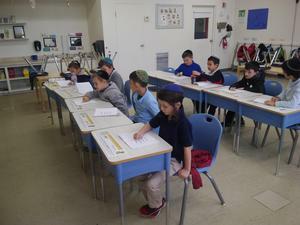 1st Grade Boys Begin Chumash! shteiging! Please join us for our Chumash Play on Thursday, March 14th at 9:00 am. 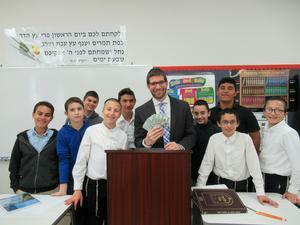 Mazel Tov to the winners of this year's 8th Grade Boys Raffle! Thank you for your support!